Evolved from the highly successful Food&HotelAsia (FHA), FHA-HoReCa brings together the most extensive line-up of leading HoReCa suppliers for Asia’s fast-growing food & hospitality industry. FHA-HoReCa (Hotel, Restaurant and Café) brings together the most extensive line-up of products and smart technologies across five main segments, including bakery & pastry, foodservice & hospitality equipment, hospitality style, hospitality technology, and speciality coffee & tea. 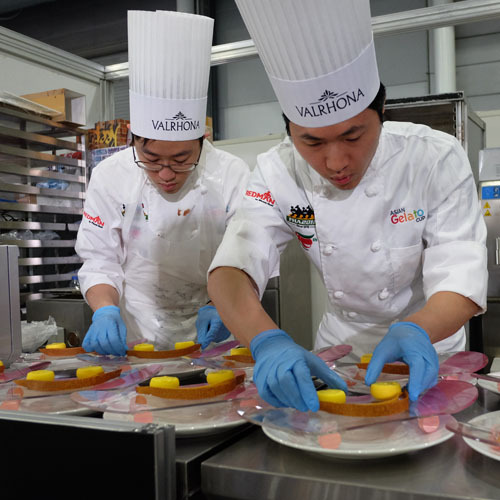 FHA-HoReCa 2020, held from 3-6 March 2020 at the Singapore Expo, will host over 2,000 exhibitors from 70 countries/regions across 90,000 sqm, as well as a series of world-class competitions that will draw hundreds of renowned judges and talents in the world of food and hospitality. 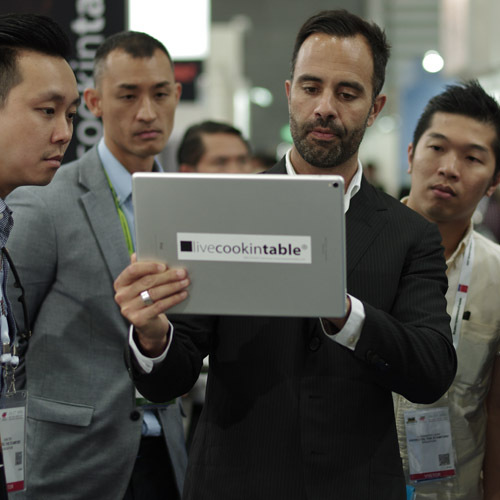 Expect a gathering of over 48,000 industry professionals hailing from the food and hospitality industry, including distributors and retailers at FHA-HoReCa 2020. 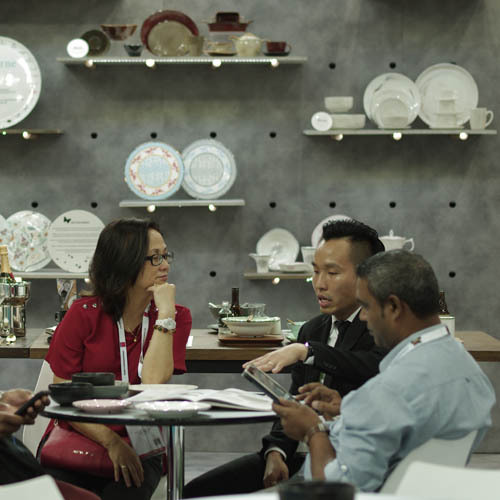 More than 70% of exhibitors comprise of original manufacturers, underlining the importance of FHA-HoReCa as an effective platform for global suppliers to connect with Asia’s food & hospitality industry. 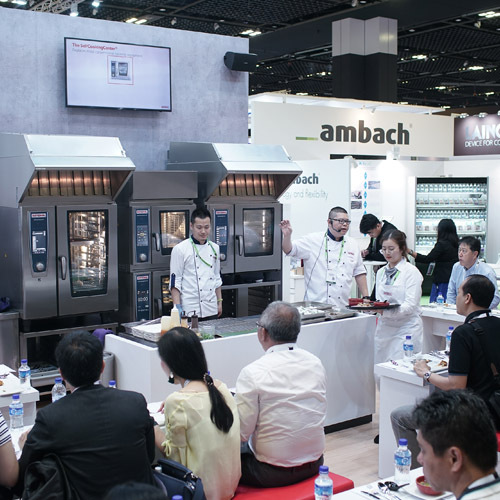 With as many as 15% of featured products expected to be worldwide launches and new-to-market innovations, FHA-HoReCa is the preferred launch pad for exhibitors to introduce new products in Asia. Unparalleled in the region, it is the key platform where 48,000 international suppliers and quality buyers establish direct contact, and exchange first-hand insights on industry developments. Catch over 200 top pastry chefs and baristas in action at world-renowned Asian Pastry Cup and Asian Gelato Cup, as well as the highly anticipated Barista Super Duo Challenge and Latte Art Showdown. A leading venue in Asia and the largest purpose-built MICE facility in Singapore, the Singapore Expo has been home to the past editions of FHA. Come 2020, FHA-HoReCa will occupy 9 halls covering 90,000 sqm at the venue.